Nowhere in the world, have technological advancements brought more relief than in the medical field where thanks to recent developments, diseases that were once considered fatal have now become manageable, even curable, adding decades to survival years of the patient One such disease that is now controllable is Multiple Myeloma, the type of blood cancer that once instilled fear in mind of both doctors and patients alike but is now considered on par with any other chronic disease, with which the patient can survive for years with the effective treatment. 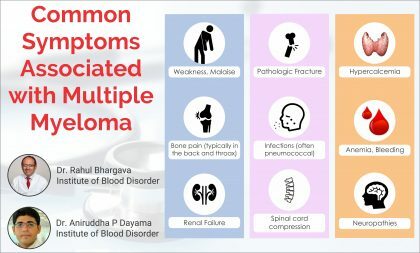 Putting in simple words, multiple myeloma is a heterogeneous, malignant plasma cell disorder characterized by renal insufficiency, anemia, bone lesions, skeletal destruction, and other systemic symptoms. It accounts for about 15% of all hematological malignancies and is the second most common hematological malignancy after Non-Hodgkins lymphoma. 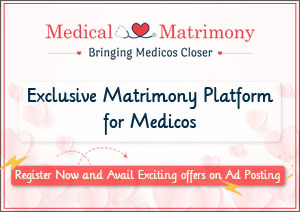 In India, every year about 6,800 new cases are reported with estimated 5,900 deaths per year. ● Osteoporosis, lytic bone lesions, pathological fractures, bone pain, and hypercalcemia (70%). ● Increased proneness bacterial infections, especially pneumonia and pyelonephritis. 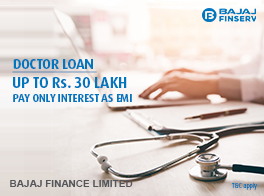 For its diagnosis, certain tests and procedures can be conducted including; blood and urine tests for detection of M proteins developed by myeloma cells as well as the examination of bone marrow through fluorescence in situ hybridization (FISH), and detection of bone problems through imaging tests. While the disease till now has been considered incurable, stem-cell transplantation with high-dose chemotherapy has come as a boon to patients with its results in controlling the disease, stabilizing the malignant process and to extending survival, even by decades. Once the disease is diagnosed, the patient needs to undergo a chemotherapy. Since 2001 to 2018 there has been an increase in the number of chemotherapy drugs which are more potent, target efficient and devoid of side effects. 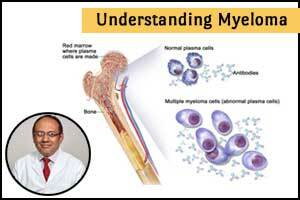 Today, we have 15 plus targeted chemotherapy drugs which tend to provide response to 90-92% of the myeloma patients. To prolong life, stem cell transplant is used in sequence after chemotherapy. 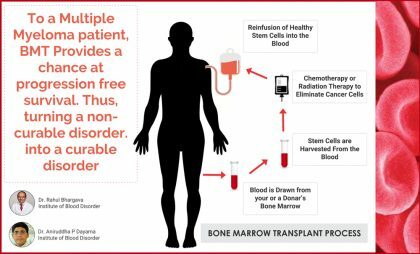 The stem cell transplant can be done by using his/her own stem cell from taken from their bone marrow, in which case it is called autologous stem cell transplant or with the stem cells from the bone marrow of a donor whereby it is called allogeneic transplant. According to a recent report in NEJM, Stem Cell Transplant provides a progression-free survival of 50 months. Patients can undergo stem cell transplantation upto 65 years of age. 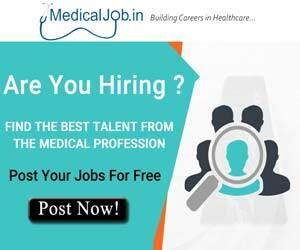 In current era stem cell transplant has become more affordable and easy. Stem cells transplant indeed comes as a boon to patients as it provides a durable response and with each passing year we are witnessing sophisticated drugs enter into market with a higher claim of providing cure while established drugs are also becoming more affordable. The Author, Dr.Rahul Bhargava a leading Hematologist in the country and is the man behind the setting up of Integrated Lymphoma clinic at Fortis Memorial Research Centre, Gurgaon. 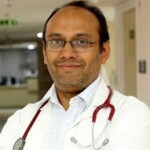 He is currently Director of Haematology, Paediatric Haematology Oncology & Bone Marrow Transplant in Fortis Gurgaon.